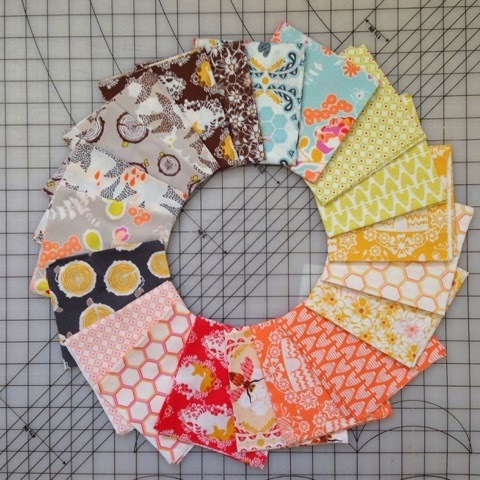 52 Quilters: But isn't quilting expensive?! 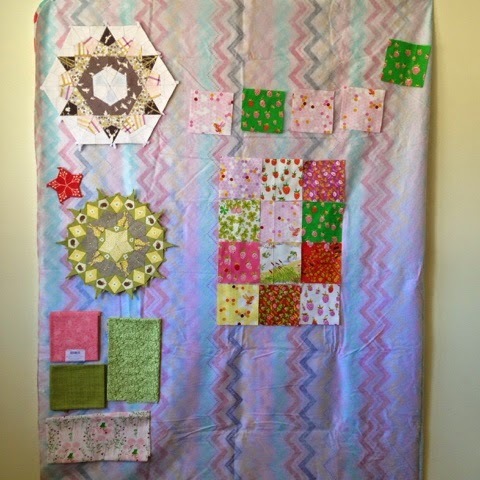 Another great way to get into quilting with minimal cost is to join a local group like Quilts for Kids. My local chapter has a monthly meeting where all you need to bring is yourself and a willingness to learn and make for others. 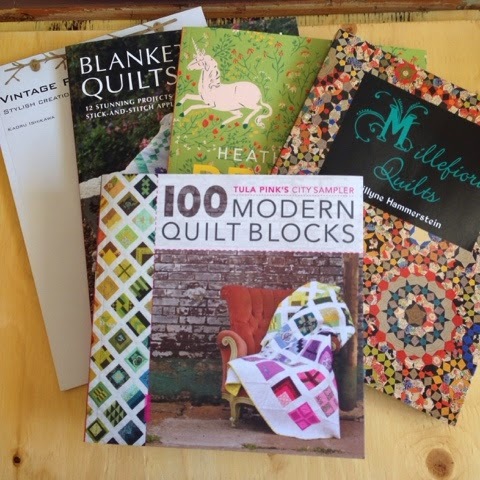 We regularly hand over kits for quilt tops and for tote bags. The makers return the finished tops for another member of the group to quilt and then another for binding. All you have to contribute is time. That sounds like an amazing group! I haven't heard about them before, but that is an excellent way to try out quilting, learn something new, and help out kids! Thanks for sharing the information! 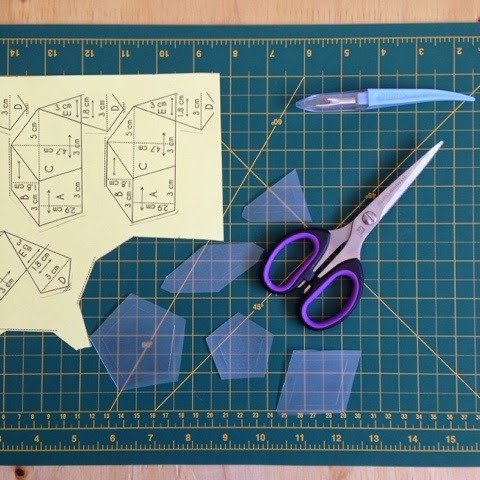 Nicely written article that I hope people find who are interested in quilting. I would like to say that sewing machines don't have to be pricy. Really, not pricy at all! I went in shopping for one and I didn't want to spend a lot. I wasn't sure if I would like the hobby. And, honestly, I didn't want a bunch of bells and whistles with my machine. I wanted it to be simple and easy to use. I bought my Baby-loc Anna for less than $200! It does everything I need it to and it's great! I've had it for over a year now and haven't wanted to trade up at all! You are 100% right that you don't need a sewing machine worth a couple grand to still be able to make beautiful things. I don't have a super fancy machine either, but I love it, and it hasn't let me down yet! If you have a couple hundred, you can definitely find a machine that gets the job done! Thanks! 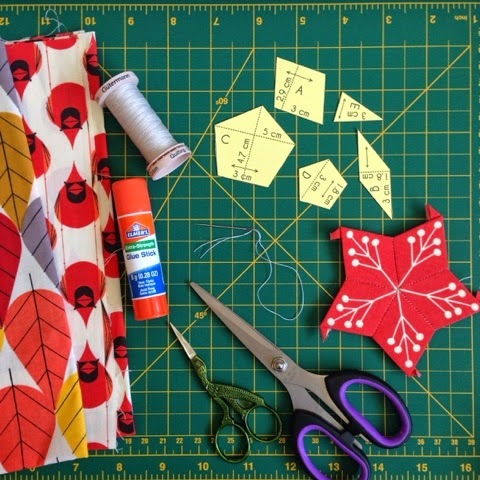 Laura, What a well written article on getting into quilting! The idea using the table cloth is awesome!! Such a talented young lady ! My three antique Singers sew straighter than my ridiculously over-priced Bernina and not one of them cost me over $300 (including the sewing tables! ).